Reinventing the university since 1995, when the UOC was created as the world's first online university. We believe that higher education must be more than just a process that ends with an official qualification. It has to help individuals, businesses, institutions and society at large to develop. We need to provide people with skills and knowledge so they can bring value to society. We've been reinventing the university since 1995, when the UOC was created as the world's first online university. As part of a network with other universities around the world, the UOC aims to drive the creation of a global knowledge space and frontier research in the knowledge society. 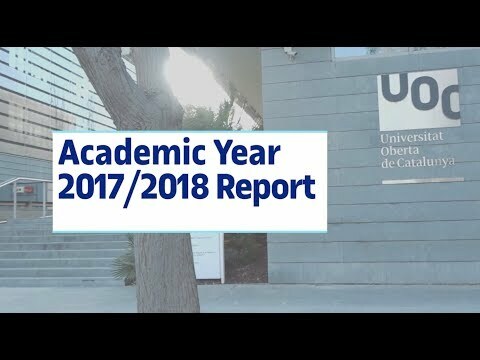 The UOC innovates with its own educational model, focusing on the student and providing high-quality personalized training to boost competitiveness and contribute to the progress of society.